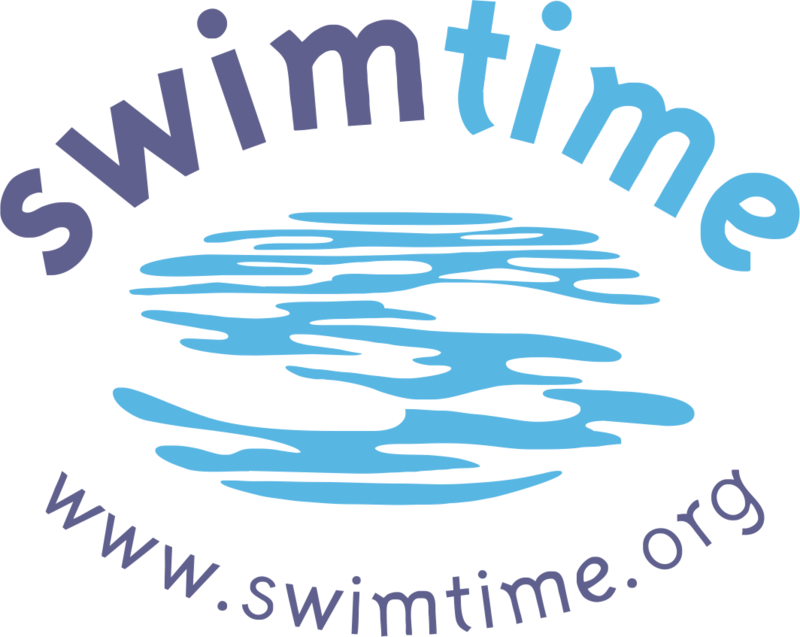 We offer swimming classes to suit you and your child in Stockport. We currently teach at three venues- the Village hotel in Cheadle and the Hallmark hotel in Handforth, and The Kingfisher Health Club in Reddish. We provide a relaxed learning atmosphere and lessons that are fun, whatever age or stage our pupils are at. We know how important it is to learn to swim, and so we work with only the best swimming teachers. All are highly experienced, trained to internationally-recognised standards, and really love swimming. Our class sizes are small, which means that our pupils get lots of attention, and consequently make great progress. We believe that learning to feel at home in the water is the key to good swimming, and will always spend time making sure you or your child are comfortable before moving on to teaching the next skill or stroke technique. We think that the best teachers are not only highly qualified, but know how to engage with their pupils, how to make the lessons fun, and how to put their pupils at their ease. Essential Baby Swimming information, tips and advice for parents and guardians from the STA. More information can be found here: https://www.sta.co.uk/wp-content/uploads/2014/06/water-safety1.pdf Chrissie teaches Parent & Baby swimming lessons at the Village in Cheadle on Wednesday afternoons and Friday mornings.